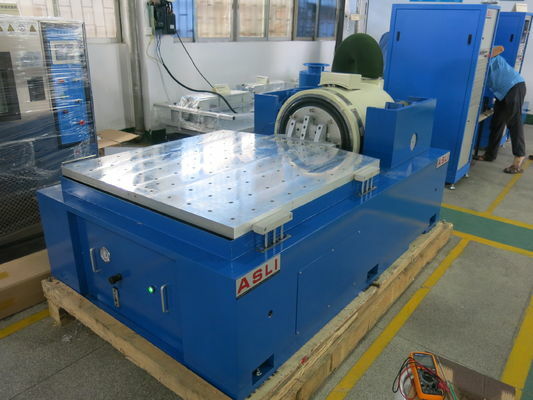 Electrodynamic shaker & vibration testing equipment for lab widely used in national defense, weapons, aviation, aerospace, communications,electronics, electrical appliances, communications, home appliances and other fields. 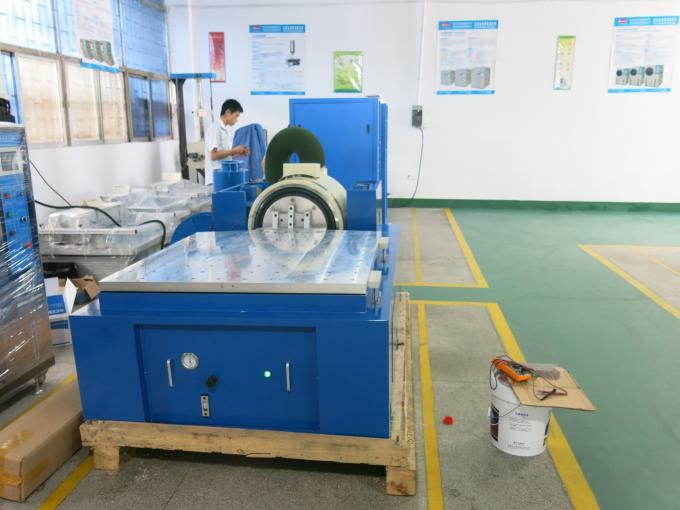 (5)Sweep-frequency Time: fixed frequency/single 1-3600mins, sweep-frequency curves can be displayed. 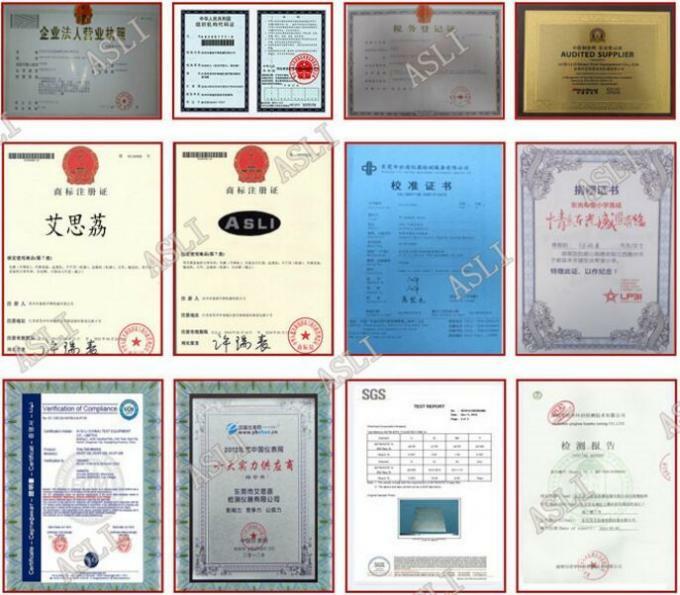 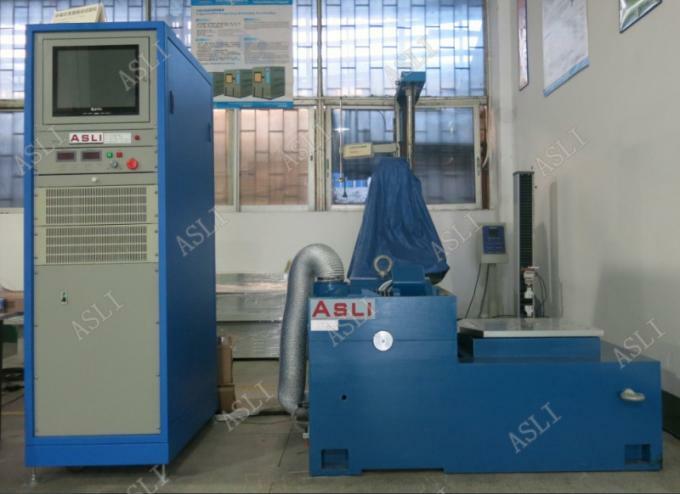 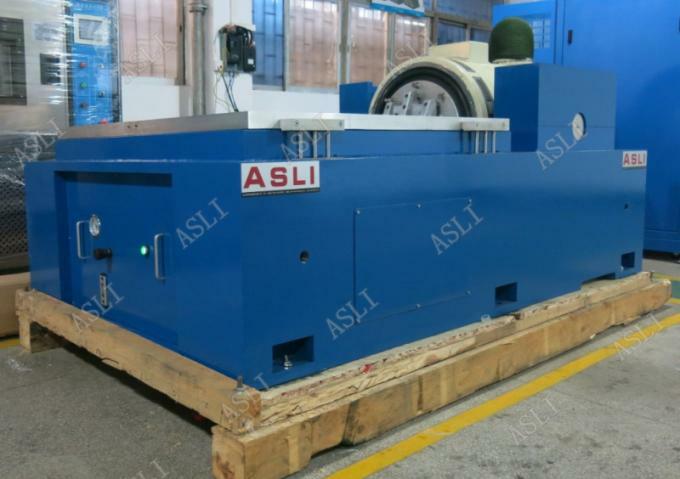 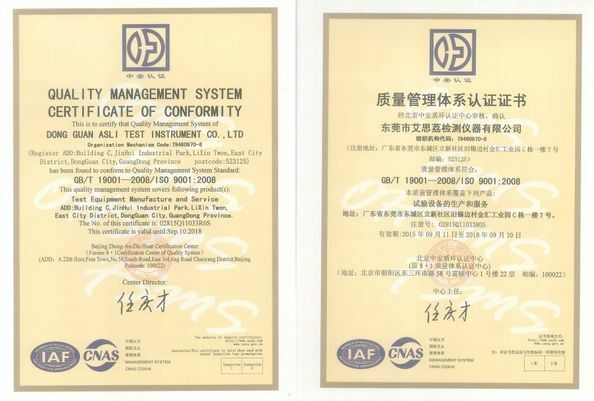 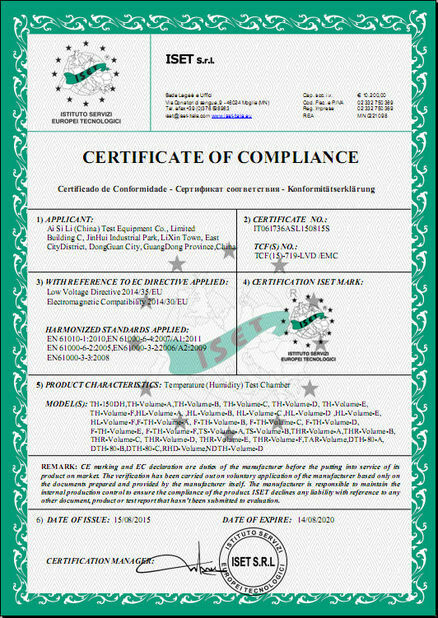 ASLi (China) Test Equipment Co., Ltd is a long history manufacturing test equipments, in the past 10 years, we devoted to manufacturing climatic chambers,simulation environronmental test equipment and Mechanical test equipment.